Broken Spoke Bike Co-op is delighted to announce a new partnership with the Cowley Road Condors. 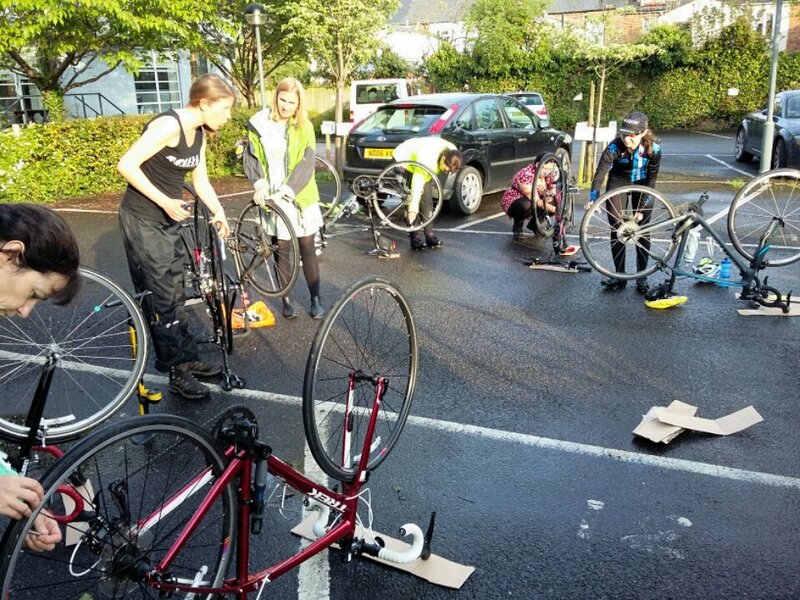 This brings together Oxford’s friendliest cycling club with it’s only do-it-yourself (DIY) bicycle workshop and cycle training organisation. 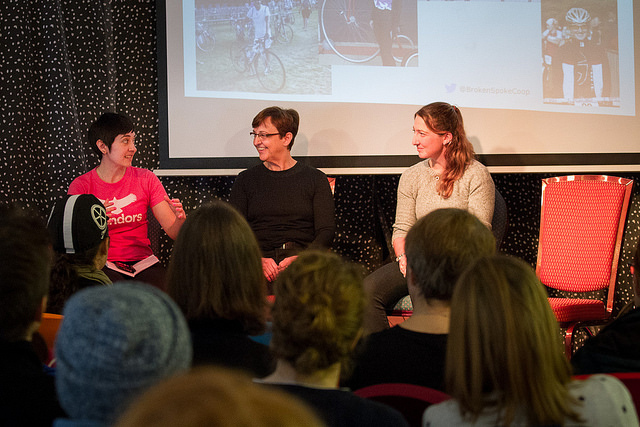 We are both passionate about riding bikes, developing skills and being inclusive, particularly for women. 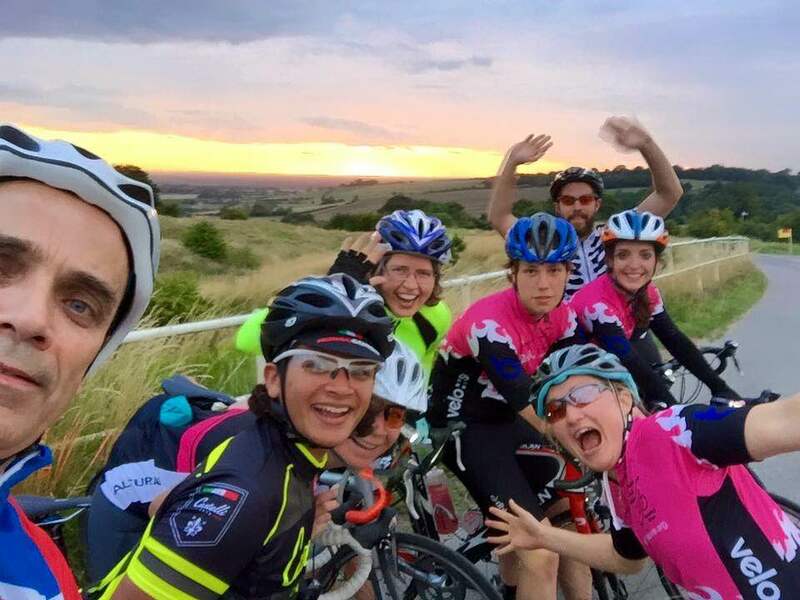 The Condors aim for 50:50 male/female membership and emphasis on being friendly fits totally with our own initiatives like Beryl’s Night (our women and trans people mechanics evening) and general ethos of making riding and repairs open to everyone. It makes complete sense to work more closely together to strengthen the local cycling movement. Why are the Condors so fantastic? 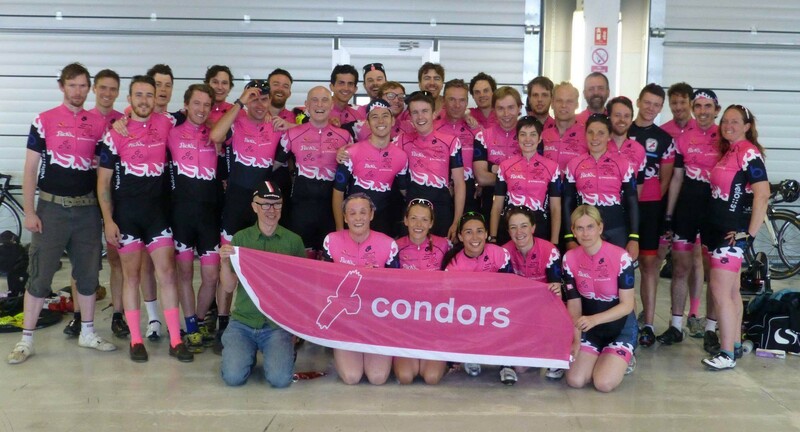 The Cowley Road Condors are Oxford’s friendliest bike club, they are all about breaking through the fear and intimidation factor which some lycra-clad cycling gangs can inspire in the rest of us. The focus on friendliness has paid off, at 5 years old (which makes them perhaps the newest club in town) they’ve grown to nearly 200 members! While they grow they are committed to keeping their inclusive vibe. Their current membership ratio men to women is 60:40, better than most but they are aiming actual parity with initiatives like the Spring and Summer Sessions (training for novice female cyclists to help improve confidence and learn group riding skills) as well as women-led rides and racing. And we should mention that they have a female president, the very wonderful Cheryl Reid (of Women & Bicycles fame). In addition to this Broken Spoke will continue to offer its bike check and roadside repair training as part of the Spring and Summer Sessions for women. If you’ve been wondering about riding with a club you couldn’t find a better one to just give it a go with. 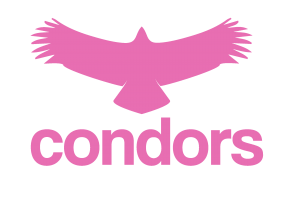 It doesn’t matter if you don’t have the ‘right’ road bike or the ‘right’ experience – the mission of the Condors is to welcome you and help you find your feet. Find out more.